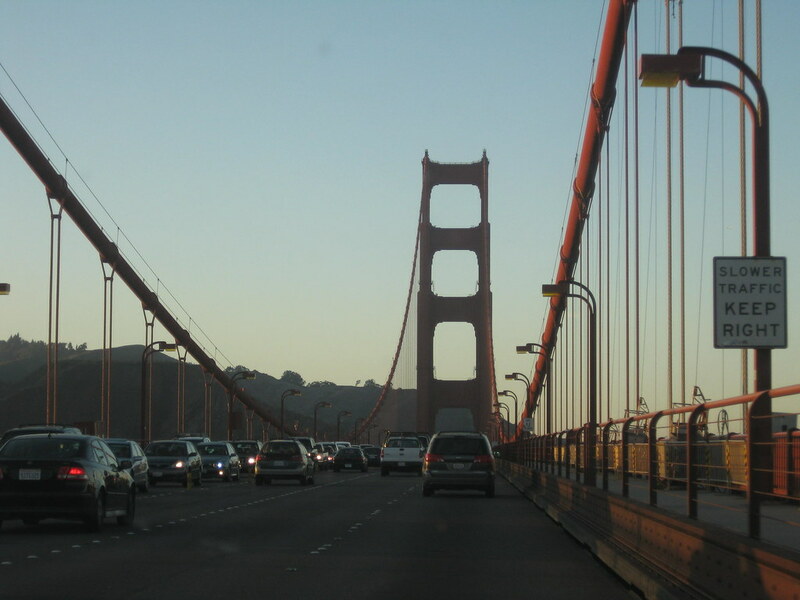 The posts on this blog will primarily be about life here in the San Francisco Bay Area. I want people to see how life is here through my eyes. To me, my everyday experiences here is a different, unique life for someone who is new to the SFBA. I want people who read this blog to feel interested in the life lived here. Along with the information about what this blog is going to be about, here is a general explanation about why I blog (from xanga.com/coolmikeolgx). “For the years I’ve been blogging on any place on the internet, they have been pretty much about me, like a diary of sorts. I been thinking about writing small articles about stuff I see around me and on the media, and about the small things in life we don’t think about too much but would laugh about when talked about. I am following in the footsteps of my favorite blogger, Danny Choo, a guy from Europe who now resides in Japan who writes about the otaku subculture of Japan and also about his life there. (Visit his website! http://www.dannychoo.com) Ever since reading his blogs and photo articles for a while, it made me think about the slice-of-life things I see here, and how it may be “normal” here but looked at differently halfway around the world. I know people like these kinds of slice-of-life scenarios as there are popular TV shows that demonstrate this, such as Seinfeld and Lucky Star(anime), both not having a set story and are about random things in life. Hope you enjoy my blog as much as I like writing them and showing them to the world.